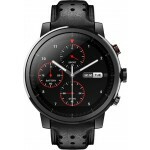 Xiaomi Amazfit 2S Stratos Black + ΔΩΡΟ ΦΟΡΤΙΣΤΗΣ ΑΥΤΟΚΙΝΗΤΟΥ 12V - ΜΕ ΠΙΣΤΩΤΙΚΗ ΣΕ ΕΩΣ 36 ΔΟΣΕΙΣ!!! AMAZFIT smart watch 2S exclusive version uses sapphire glass material changer, and uses 2.5D curved glass design, while the bezel is made of ceramic material, ceramic material is not only beautiful, but also has anti-scratch function. There are 3 buttons on the side of the watch, a button with a grid shape in the middle is the confirmation button, and the upper and lower two smooth stainless steel buttons are the up and down buttons, and the three buttons can replace the function of the touch screen. This function can be used while swimming, because the touch screen touch function is generally not good when the dial is wet, and the use of these 3 buttons can ensure that the AMAZFIT Smart Watch 2S Premium Edition can also be used well in the water. It is worth mentioning that the watch also supports 50 meters waterproof. 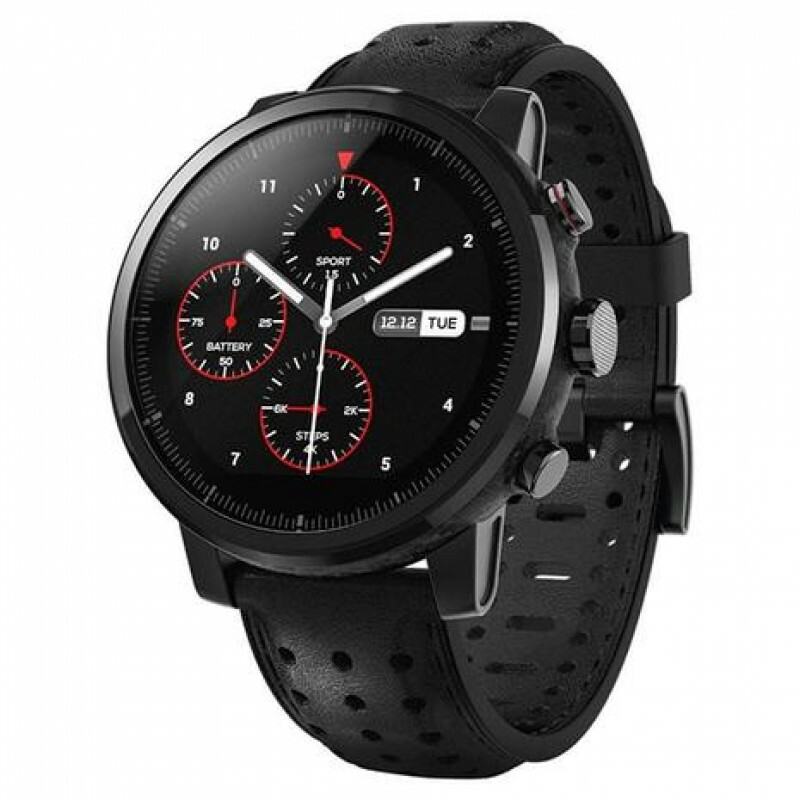 In terms of function, AMAZFIT smart watch 2S uses Sony 28nm low-power GPS chip to support 11 sports modes: running, walking, outdoor riding, swimming pool, open water swimming, indoor running, indoor riding, elliptical machine, Mountaineering, trail running, triathlon. It is worth mentioning that the swimming mode, AMAZFIT smart watch 2S can record swimming data, but also identify professional data such as swimming, which is rare in the $280 sports watch. In addition, Huami Technology also cooperates with Firstbeat, the leading sports research institution in Europe, to provide sports physiology indicators for high-end sports watches on the AMAZFIT Smart Sports Watch 2S. After completing the exercise, the user will combine the Firstbeat motion algorithm according to your exercise volume to give rich data on exercise physiology: maximum oxygen uptake (VO2 max), exercise effect (TE), exercise load (TD), and recovery. 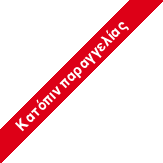 time. The rich sports physiology index data allows users to exercise more scientifically, which helps to further improve their athletic ability and performance. 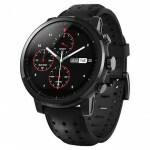 Long time battery life has always been the biggest advantage of Huami products, such as the battery life of the bracelet can even exceed one month, while the AMAZFIT smart sports watch 2S uses Sony 28nm low-power GPS chip, the whole process is turned on GPS mode, battery life can be Up to 35 hours, it is easy to support 100km cross-country races. In daily use, you can also achieve 5 days of battery life.